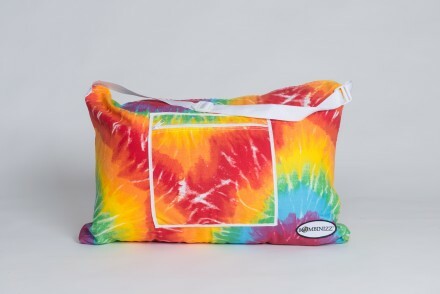 Isn’t it nice when everything about an item we buy, from the packaging to the product itself, makes us happy? 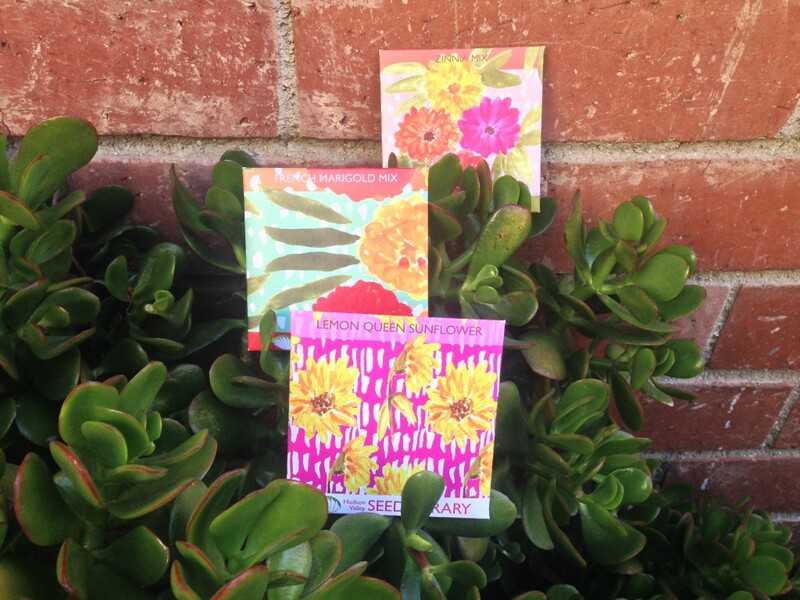 It is no wonder why we were so transfixed when we came upon these seed packets. 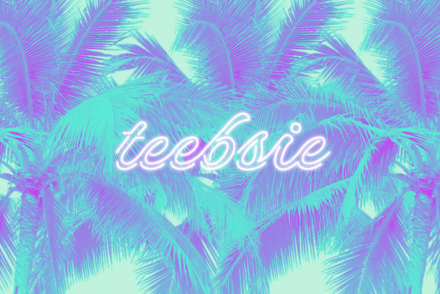 Fab prints. Check. Beautiful flowers. Check. Happy hearts. Check. When it comes to surrounding our homes with beauty, the joy does not simply come from the end result. Let’s be honest, packaging plays a big role in our decision making. Given the choice between an item with lackluster packaging and the same item with captivating packaging, we are definitely going for the latter. 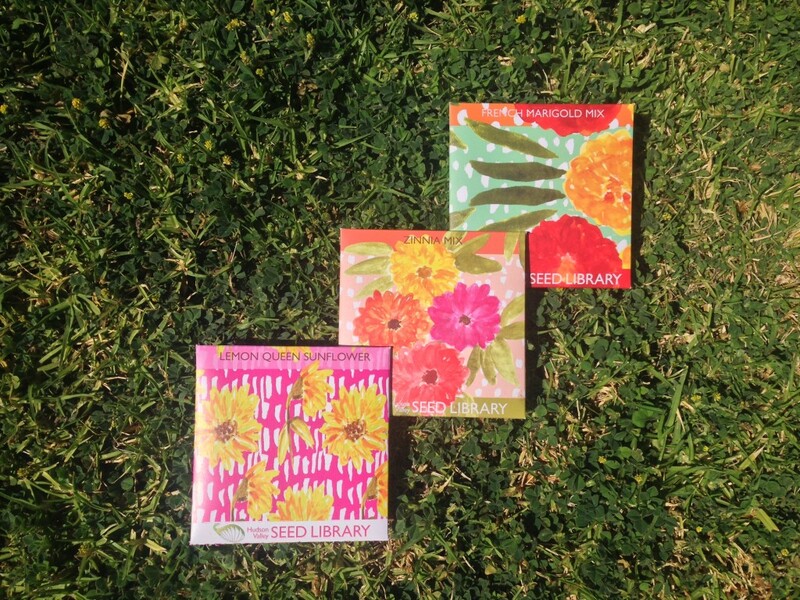 Which is why we love, love, love the stunning seed packets by the Hudson Valley Seed Library. 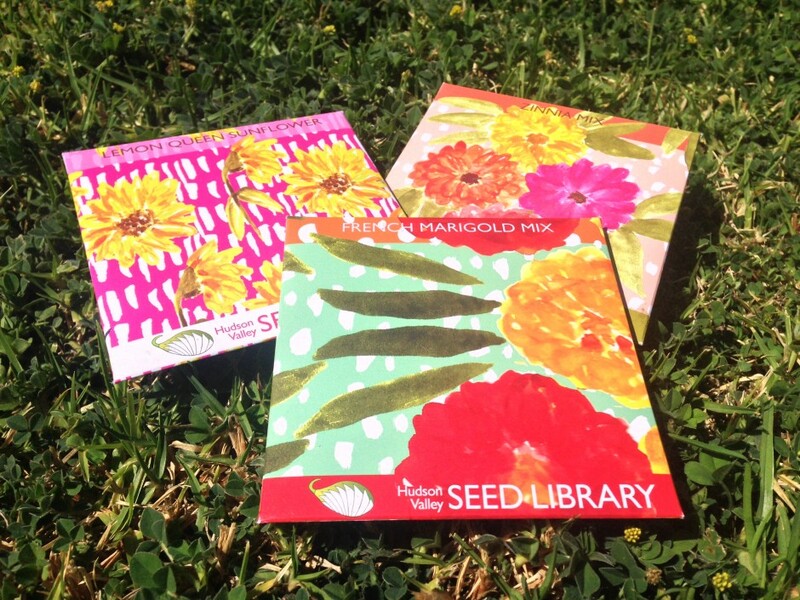 The Hudson Valley Seed Library got its start when Ken Greene created one of the first seed lending programs back in 2004. 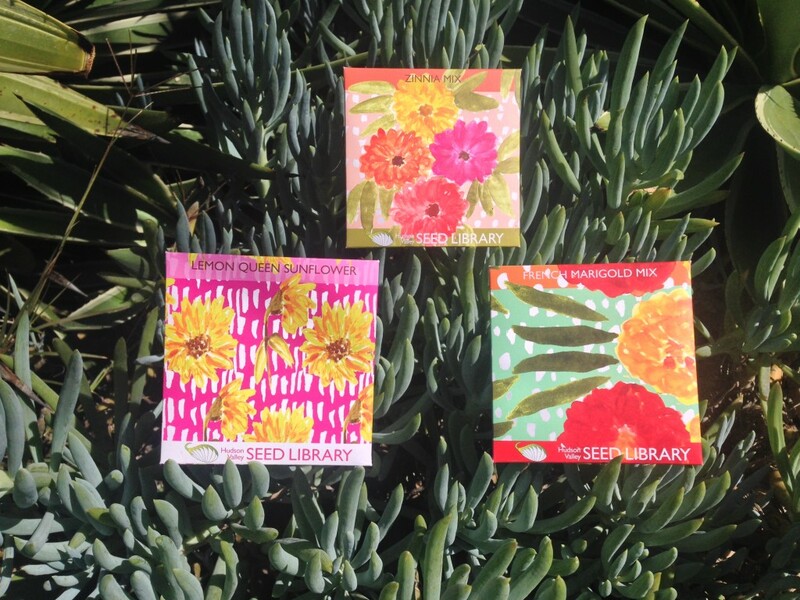 This library system allows gardeners to use seeds for their own botanical endeavors then return unused seeds at the end of the season. By cultivating and re-planting heirloom seeds, our precious planet continues to bloom with extraordinary flora. Every year, the Hudson Valley Seed Library collaborates with artists to produce fine art packaging. 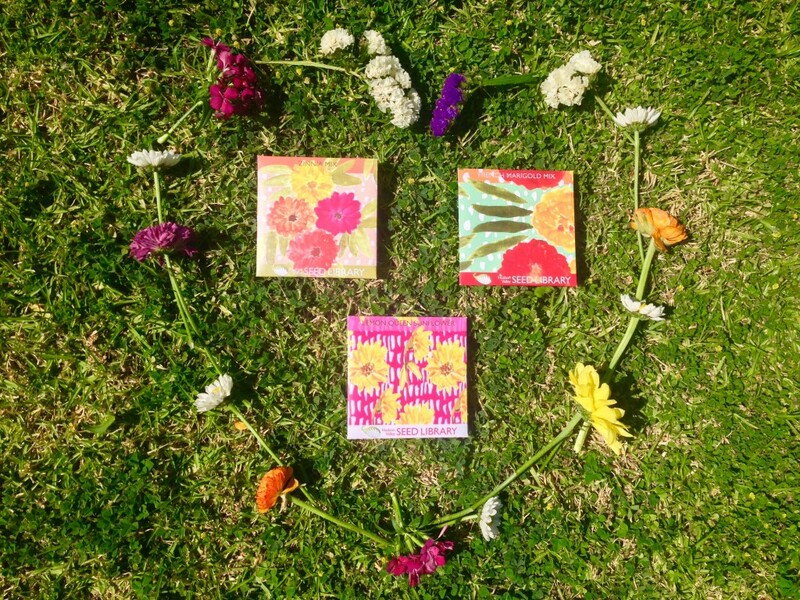 These art packs reflect the diversity and vivaciousness of each of the seeds. KIDOLO is all about fun, pop inspired graphic design, so when we found out that one of our favorite print designers, Kendra Dandy the lady supreme behind Bouffants & Broken Hearts, collaborated for seed packets made exclusively for Anthropologie, we needed to stock up! Bouffants & Broken Hearts sets a fun pace for the world of print design with Kendra’s retro yet whimsical style. Color and pizazz play off each other to create emotive illustrations. Once we’ve planted our zinnias, french marigolds, and lemon queen sunflowers, we absolutely will not be throwing away the packaging. We are open to suggestions on how to best repurpose these splendid packets. Gardening is also hands down one of the best family bonding activities. 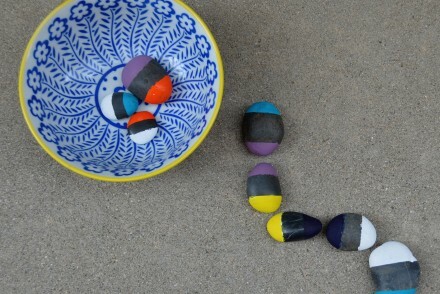 It is the perfect way to get your little one’s hands dirty, stimulate his or her mind as you both strategically plant each seed, and last and certainly not least, watch as your garden blossoms into living fine art.